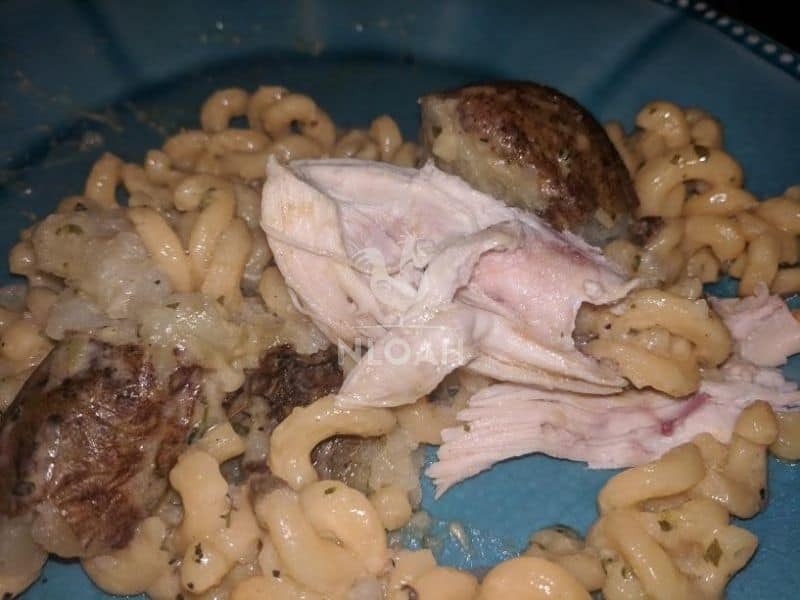 This whole roasted chicken is absolutely delicious! 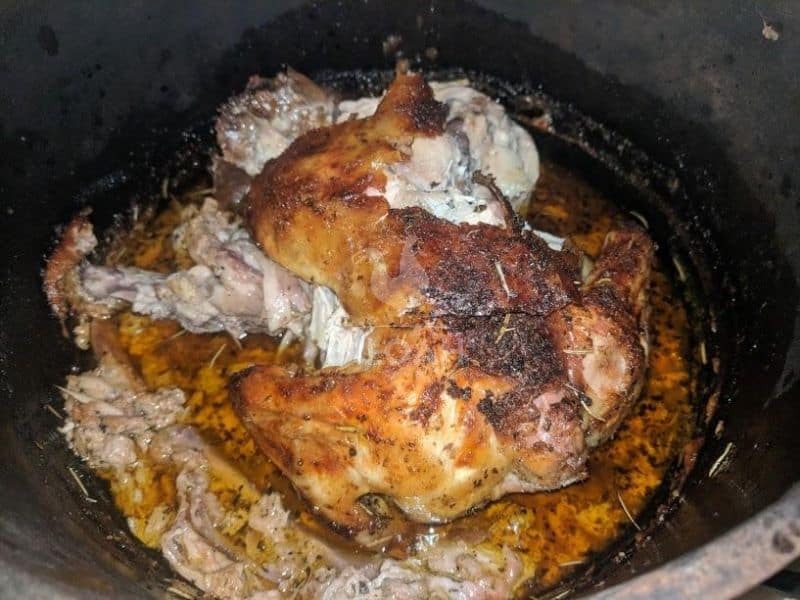 Although I typically roast the whole chicken in the oven, I also make it one a “drunk chicken” stand in either our charcoal grill or wood smoker. Yes, as with pretty much everything, this recipe will taste even more delicious coming straight from the grill or smoker. 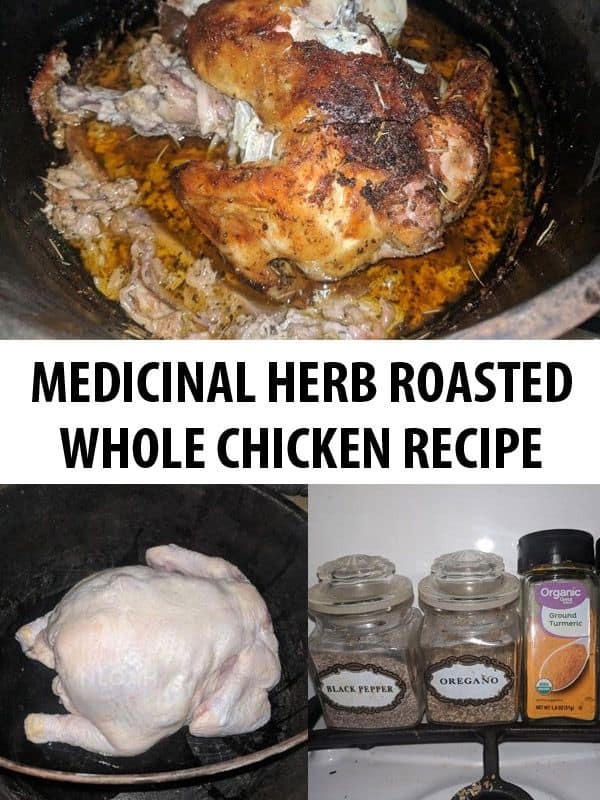 Whole chicken made using this recipe literally falls off the bone when you start cutting it after removing from the oven, grill, or smoker. 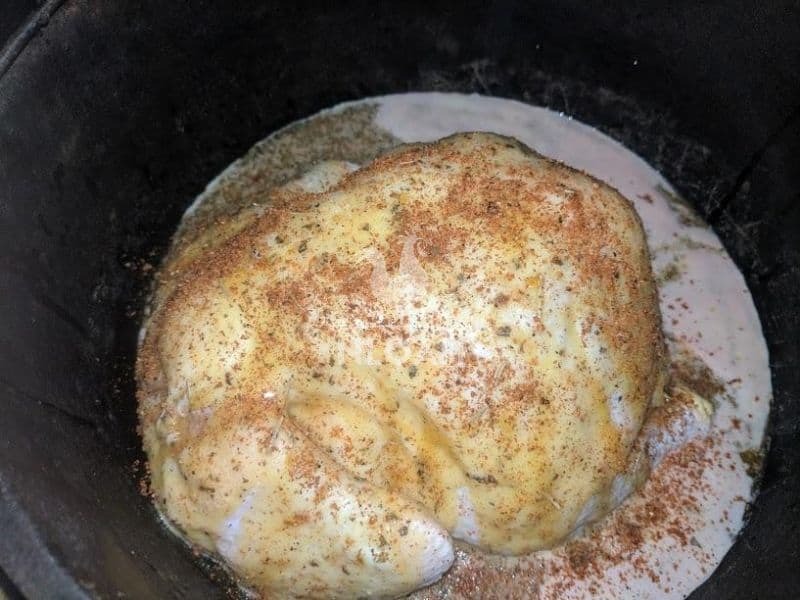 • Whole chicken – I used a bird a little over five pounds for this recipe. 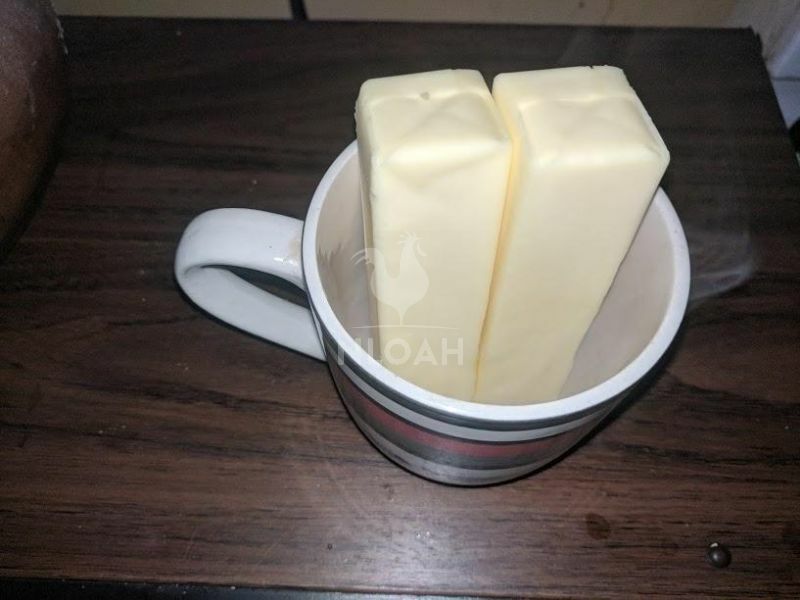 • 2 sticks of butter – real butter, not that margarine junk. 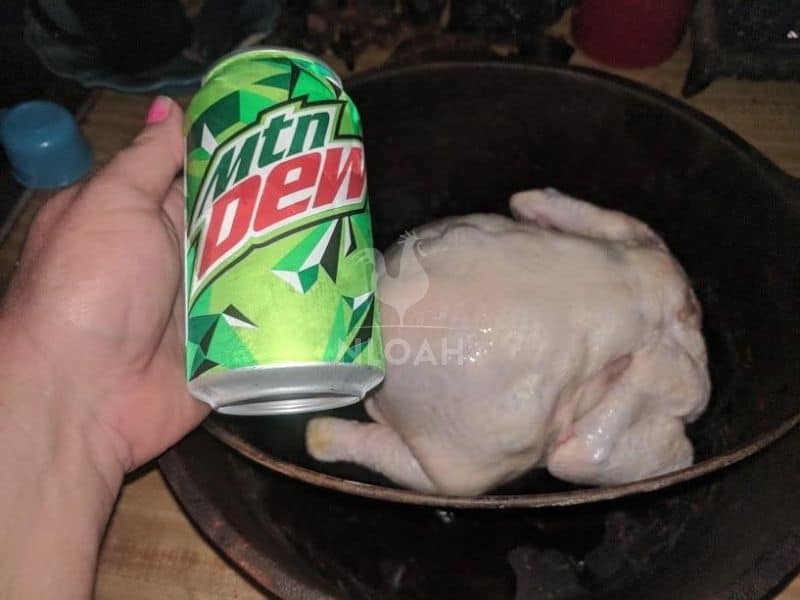 • 1 can of Mountain Dew or ½ cup of lemon juice – this adds significant moisture to the cooking process and will be extremely beneficial if grilling or smoking. Optional – throwing a few pinches of lemon zest into the seasoning mix will add extra flavor to the recipe and can be a decent substitute if the liquid ingredients are not available. 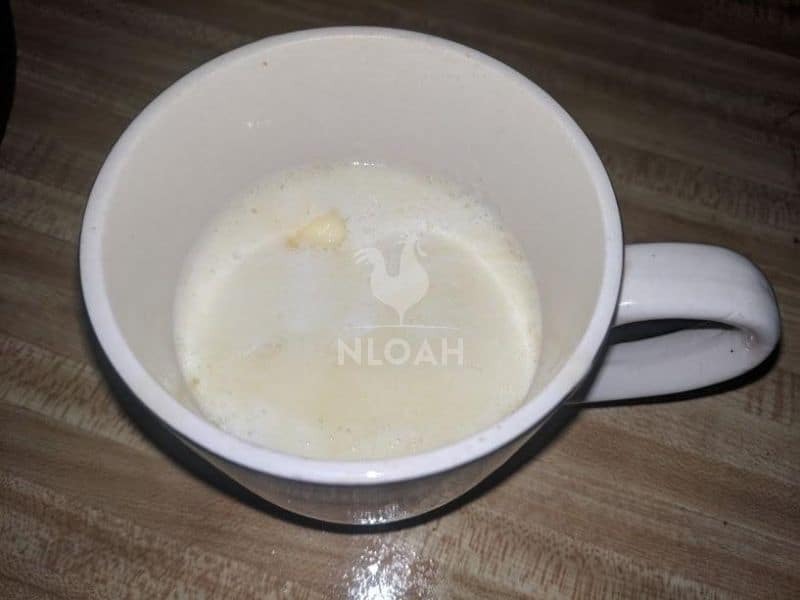 If using only the lemon zest in the recipe, pour in 1 cup or so of water or chicken broth to increase the moisture content during the cooking process. 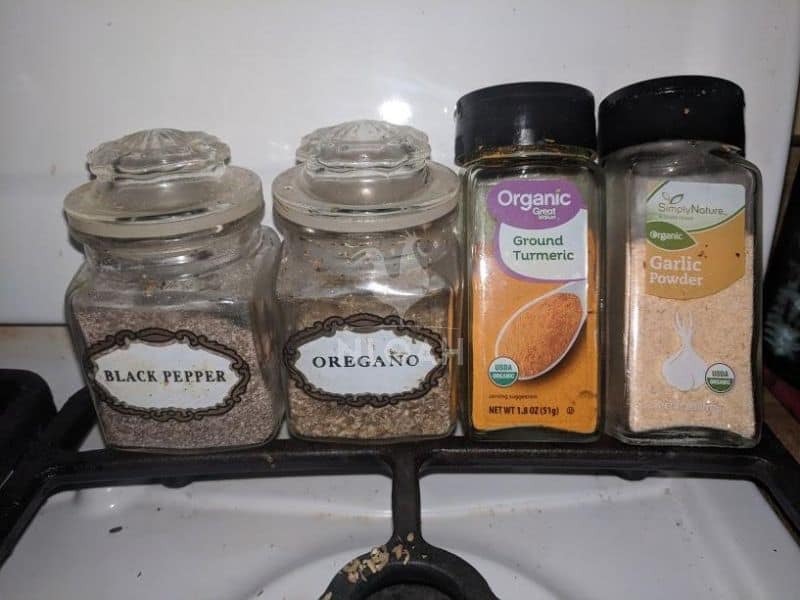 • 2 pinches (or to taste) of the following spices: oregano, turmeric, basil, garlic, rosemary, and black pepper. • Optional – 3 pinches of Bunting Family Rub – recipe included at the bottom of this article. 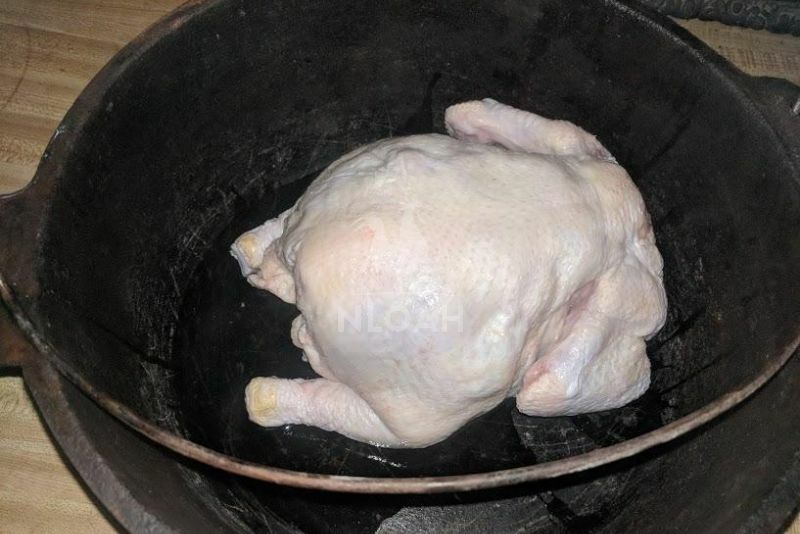 Rinse the whole chickens inside and out and then place in the cook pot. Mix in the Bunting Family Rub, rosemary, and basil. Baste the whole chicken with the rub mixture inside and out. Gently rubbing the inside of the chicken with the rub mixture will enhance both flavor and moisture. Bake in a conventional oven at 425 degrees for about 1 hour and 45 minutes. 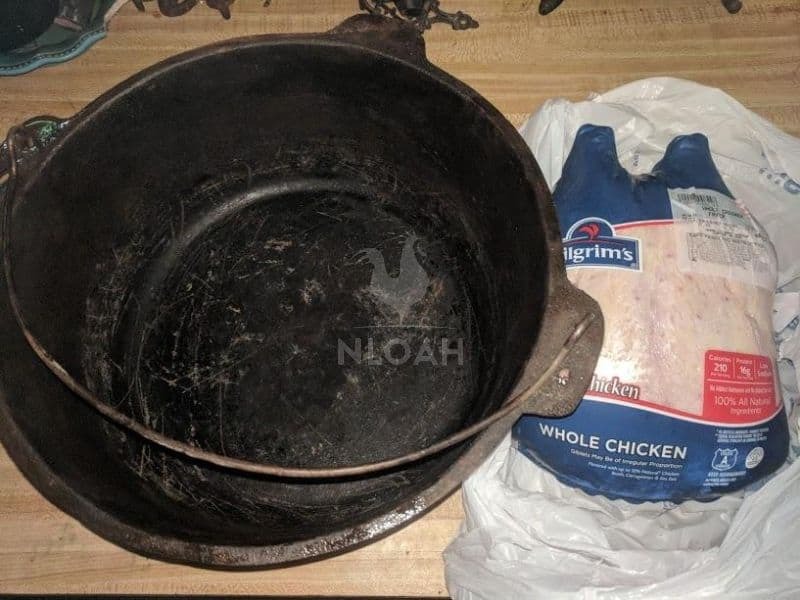 To make this recipe on either the grill or inside a smoker, set your heat and cooking settings as have suited you in the past when making a whole chicken. On our charcoal grill, it takes about three hours to make this recipe and similarly in the smoker at 225 degrees. I have found that smoking the chicken at 200 degrees for four or so hours tastes best. Allow the chicken to rest for at least five minutes before slicing. 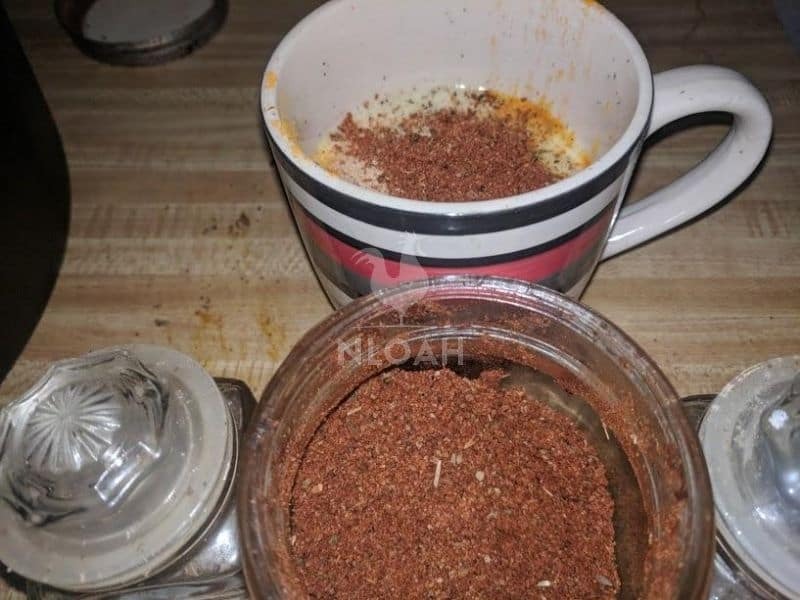 I use this rub on just about everything from pasta salad to pork and on the best cheeseburgers you would likely ever taste. 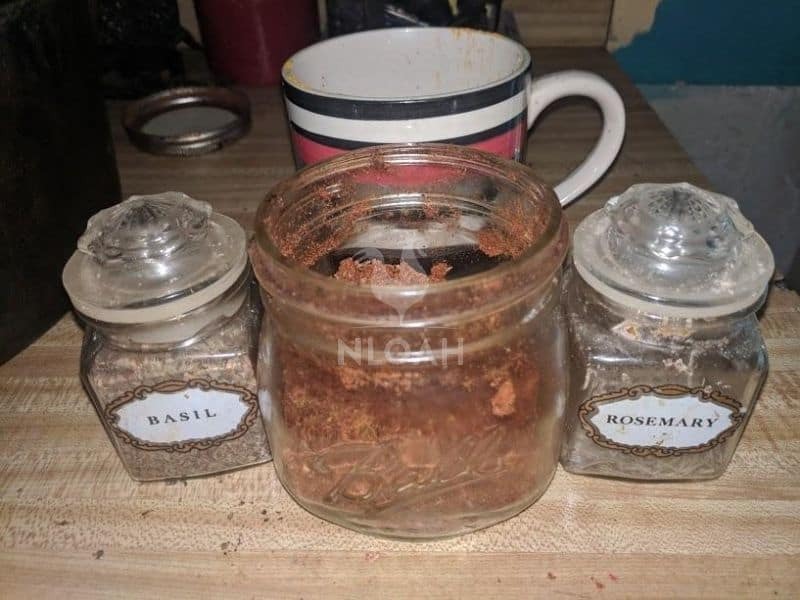 It smells incredible, but use sparingly at first because the taste could be a bit overwhelming for some folks.